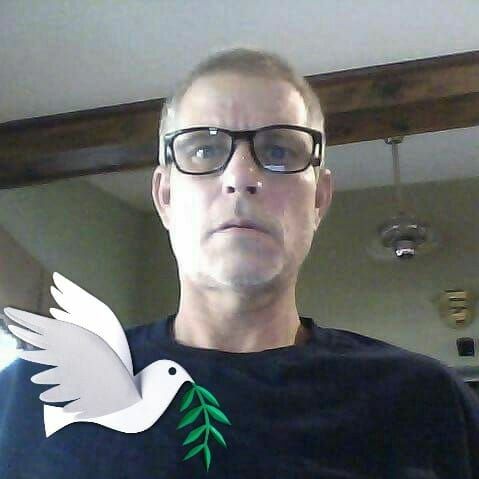 Edwin Joseph Murphy, age 52 of Hardeeville passed away on March 16, 2019 at his home after a long illness. Edwin was born in Savannah, GA on September 9, 1966 to Rita Kratzer Murphy Rodman and the late Robert W. Murphy Sr.
Edwin was a graduate of West Hardeeville High and lived in the Levy area most of his life. He was an electrician; a Catholic; enjoyed fishing and was a talented repairman. Edwin, in addition to his mother, is survived by his step father, Richard Rodman; his brothers, Robert W. Murphy Jr. and Steven T. Murphy (Tasha) all of Hardeeville and several nieces and nephews. Graveside services will be held at 11:00 am, Saturday, March 23, 2019 at the Catholic Cemetery, 1720 Wheaton Street, Savannah, GA.